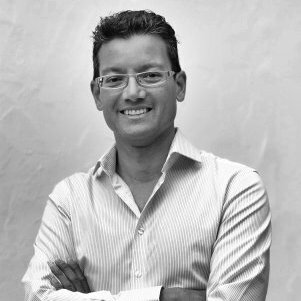 The collaborative action Danone North America is taking to make food packaging sustainable and circular. 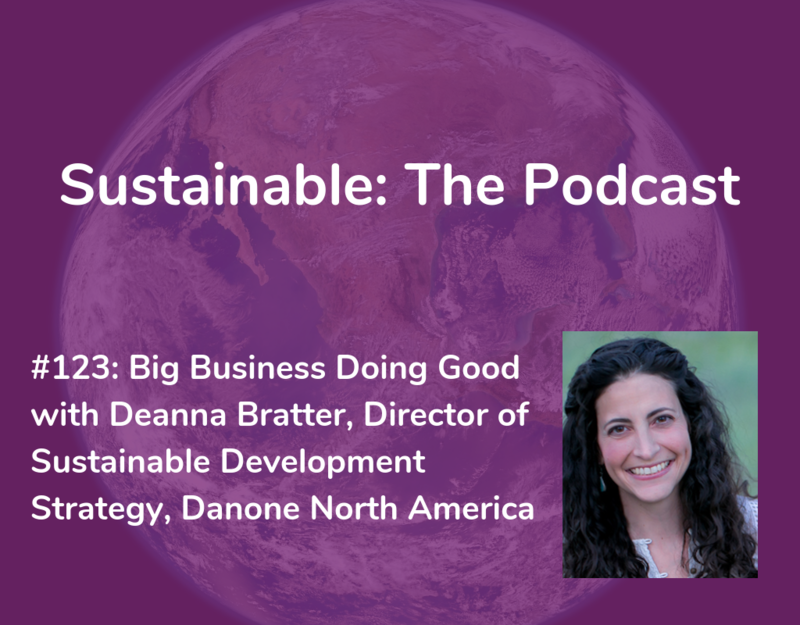 Deanna Bratter is the Director of Sustainable Development for Danone North America and drives the vision and leadership of Danone North America’s sustainability efforts. Prior to Danone North America, Deanna led Sustainable Development for WhiteWave Foods where she was instrumental in driving WhiteWave’s sustainability initiatives, and helping the company create a values-driven culture. In her current role she is responsible for developing and integrating sustainability strategies and goals to accelerate Danone North America’s profitable growth journey. 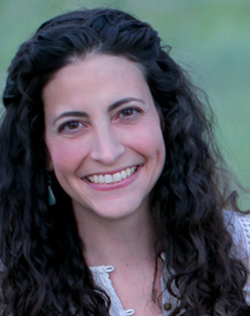 Deanna strives to integrate her personal passion for making the world a better place through leadership, education, innovation with her dedication to enhancing the potential held by companies successfully engaged in sustainability.